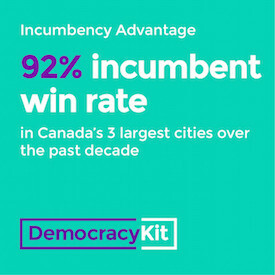 Civic Tech Toronto is taking part in the development of DemocracyKit. 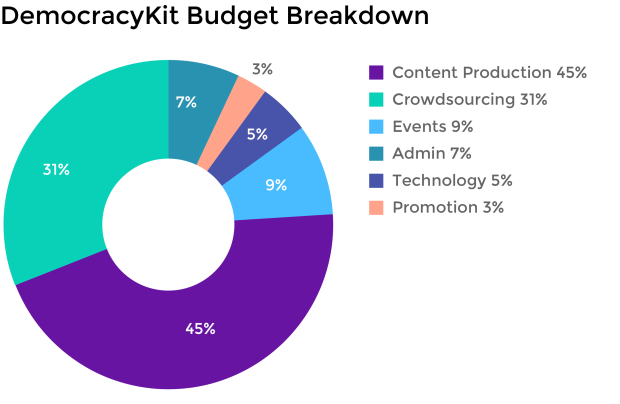 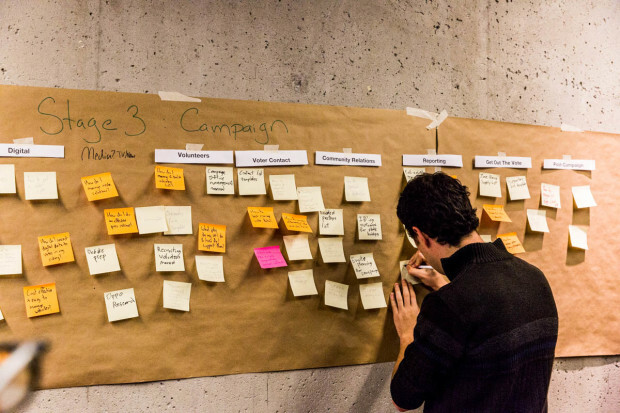 On November 8, 2016 the project was presented at the group’s 67th Hack Night and DemocracyKit&apos;s weekly Toronto group meeting is housed at weekly Civic Tech meetups. 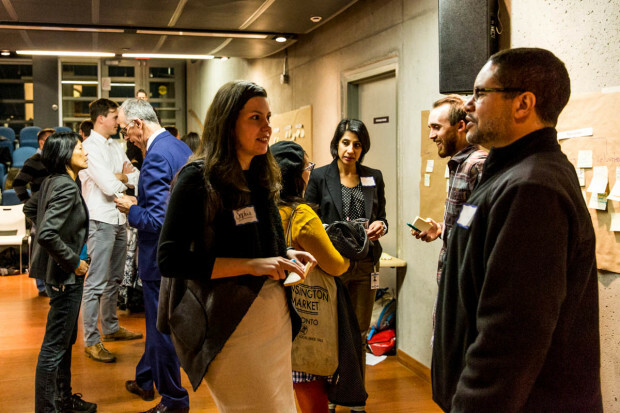 "Young political hopefuls come to see me all the time about how to break into local politics... Don&apos;t ask a politician. 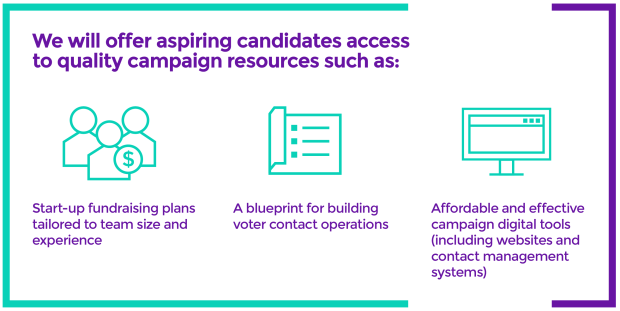 You should ask a real campaign manager, but when you are starting your first kitchen table campaign, you can&apos;t. Campaign experts work for veterans. 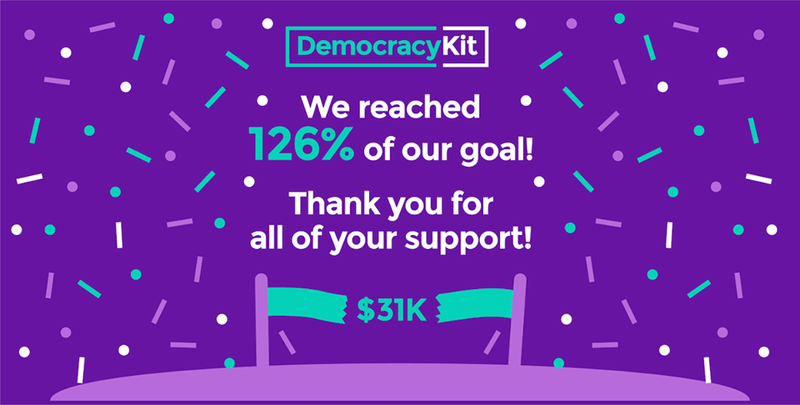 With DemocracyKit, local grassroots candidates would have open access to the tools and training they need to enter any race with the same campaign that well-resourced veterans have access to. 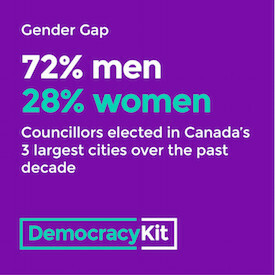 That&apos;s real democracy."